Today Phoenix Rising FC announced they had signed goalkeeper Dallas Jaye. Jaye spent three summers with FC Tucson from 2013-2015 and is most notable for starting all three matches in the club’s historic 2013 U.S. Open Cup run. 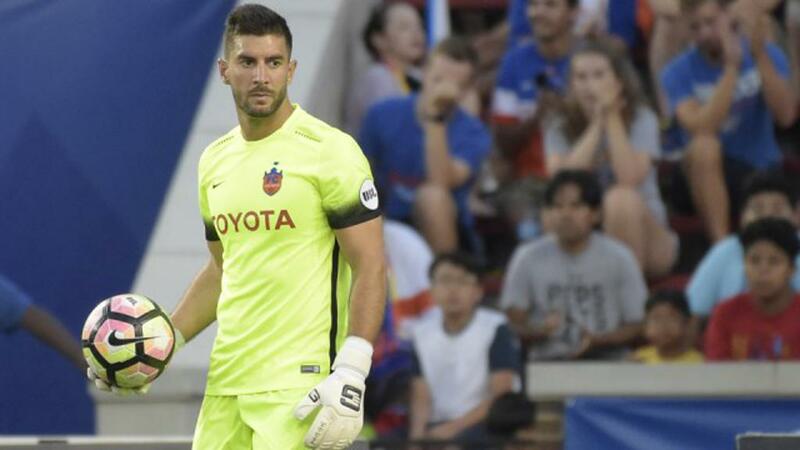 He most recently spent his last two seasons with FC Cincinnati. Read the full press release by clicking here.